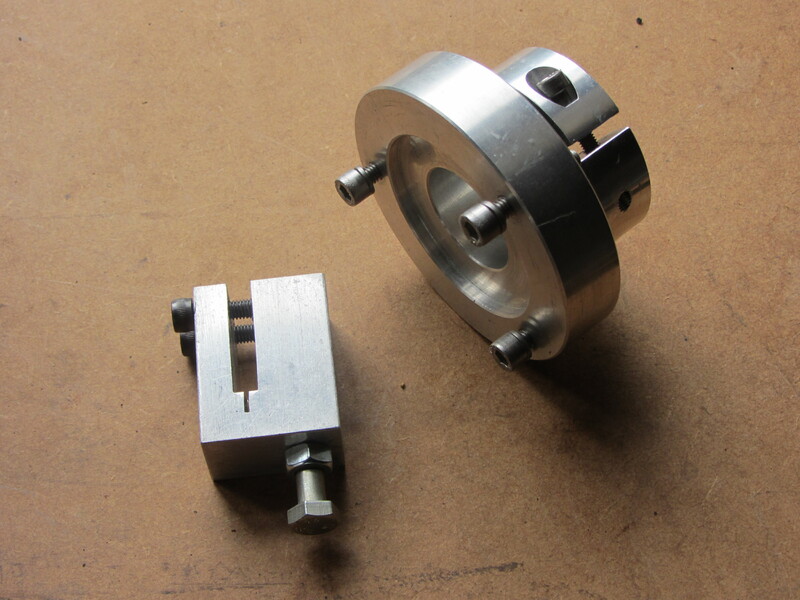 Clutch centre realease slave cylinder mount, concentric slave cylinder and thrust bearing, also includes a pedal stop if being used with a 71/4″ racing clutch. Will only fit the Dolomite Sprint gearbox. 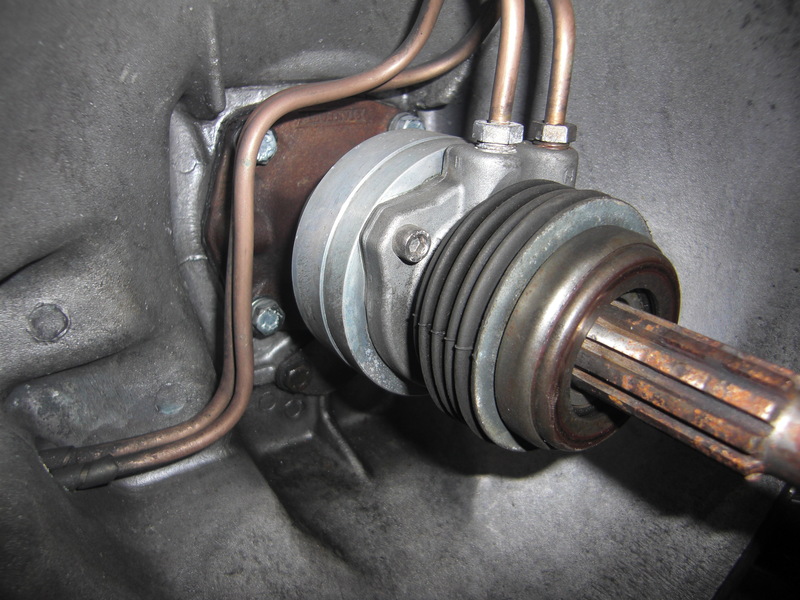 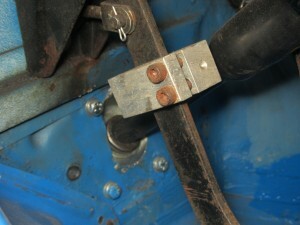 The clutch master cylinder remains Std. 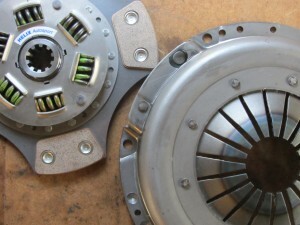 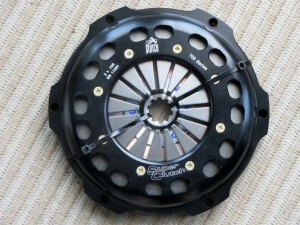 Helix sport paddle clutch for Standard flywheel, can be supplied with an organic drive plate.